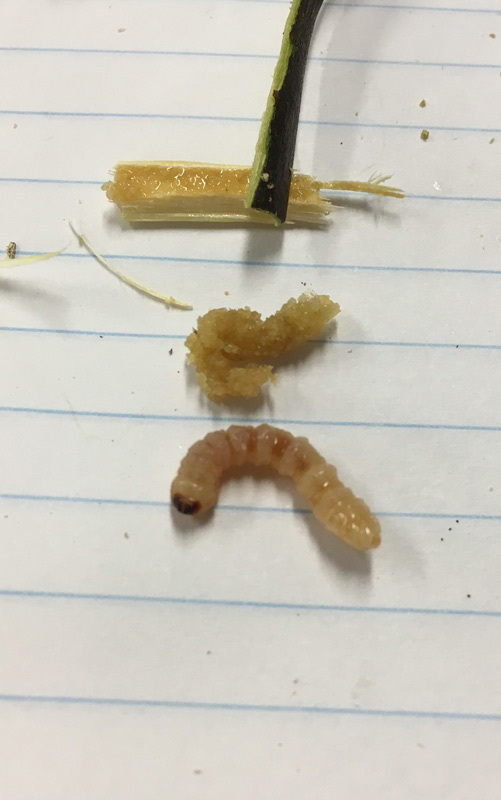 A native pest, the larvae are known as lemon-tree borer and can cause problems to a wide range of exotic and native hardwoods, but is generally associated with citrus trees. 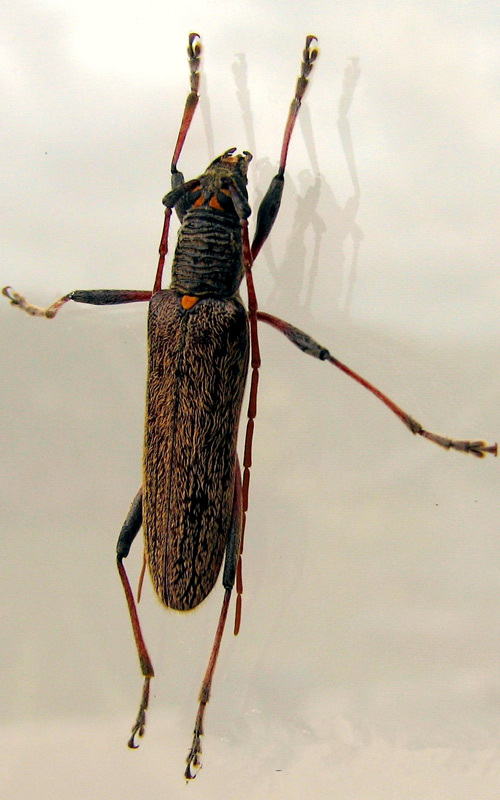 The adults are longhorn beetles that vary in colour from red/brown to black. 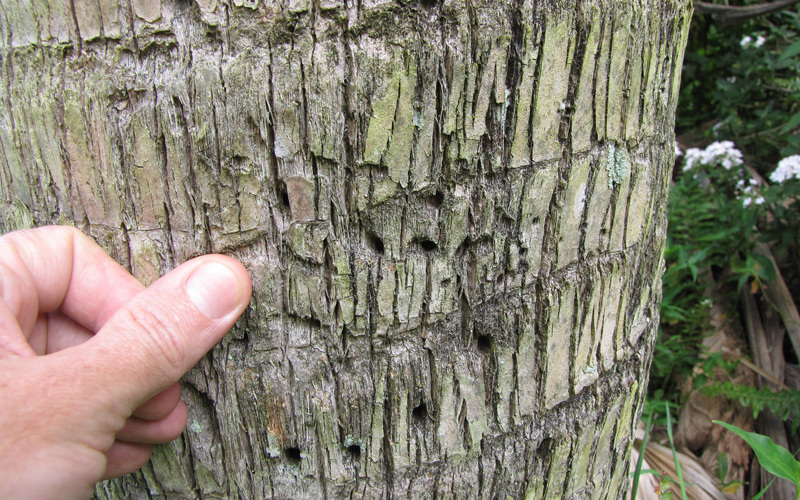 The larvae tunnel into trees and cause 2 main types of damage. For most of the year they tunnel into the main stem and larger branches, but in December they dig into smaller twigs, causing these branches to die. 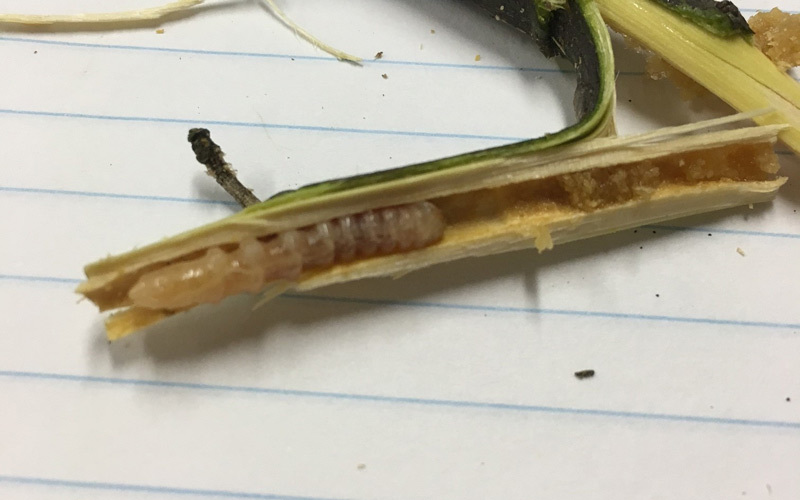 The tunnels formed are slightly oval and often covered in a light layer of sawdust, created by the borer as they tunnel about. 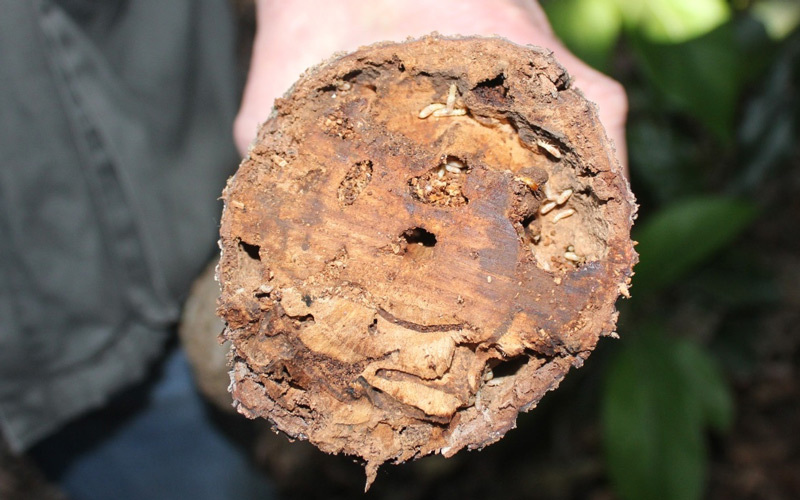 Bad infestations can weaken the vigour and structure of your trees. The adult beetles are active through spring, summer, and autumn. Where possible prune citrus trees and Kowhai in winter to avoid attracting the beetle. Prune on a dry sunny day to avoid other problems. When harvesting fruit from citrus trees or if tidying up branches while the beetle is active make a clean cut and then seal with pruning paste. 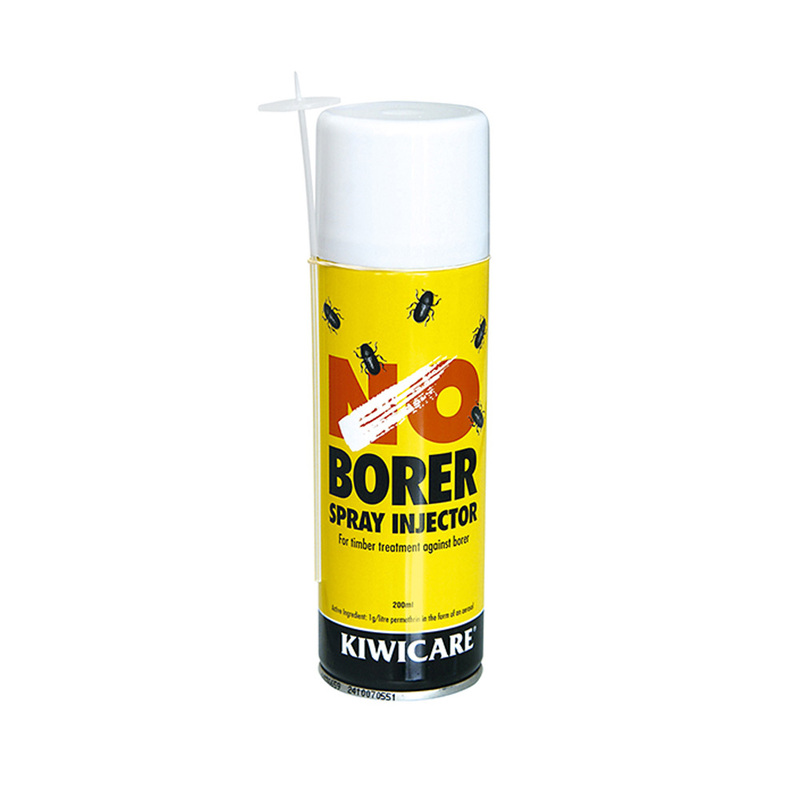 Use the nozzle provided to spray No Borer into the small holes made by the borer. Repeat if you notice fresh ‘sawdust’. 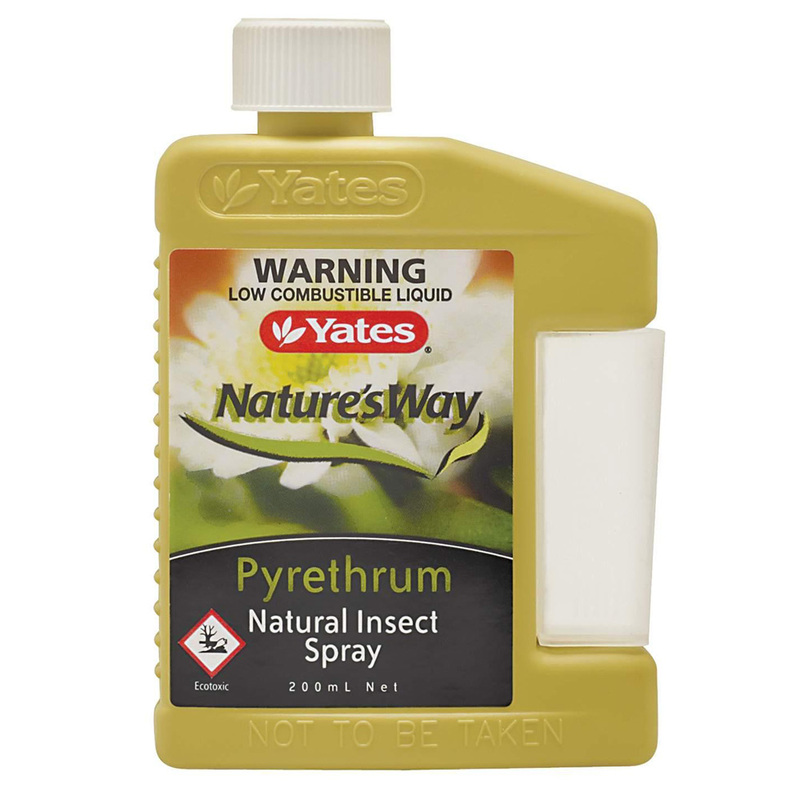 For a natural option spray pyrethrum into the holes until they are drenched. The Borer can also be killed by running a guitar string or a fine wire into the holes. Repeat if you notice fresh ‘sawdust’. Kills lemon tree borer & prevents reinfestation. Comes with nozzle for easy injection. Also controls house borer. Natural, botanical insecticide derived from the flowers of the pyrethrum daisy. Ideally suited to organic growing programmes.